The aftermath of Equifax’s massive data breach continues to create confusion and frustration as consumers scramble to secure their compromised information and flood the credit reporting agency’s customer response team. The breach has left 143 million consumers financially vulnerable, and thousands have already sought credit monitoring services or frozen their credit files for the better part of September. Unfortunately, the sheer number of those affected appears to have overwhelmed Equifax's customer response system. The company's public relations arm has been noticeably quiet; As of today, no press announcements have appeared on the company's website since September 15. Consumers posting reviews at ConsumerAffairs report encountering a wide range of problems. One said he could not access his free Equifax credit report from annualcreditreport.com, a government-sponsored site, though he had no issues with Experian and TransUnion. Another reported spending an hour on the telephone, trying to reach Equifax's customer service line while trying to place a fraud alert on his account. Even consumers not taking immediate action have encountered problems. An Indiana consumer told ConsumerAffairs that he had a credit freeze on all his accounts prior to the data breach, and has been unable to remove the freeze from his Experian account, blocking him from getting residential gas service. 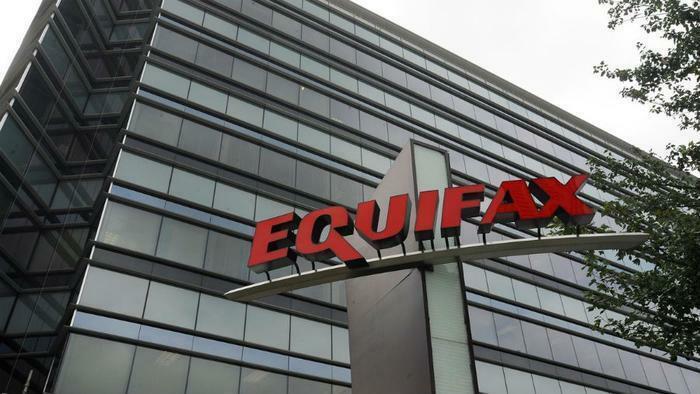 "Unfortunately, I think Equifax was simply unprepared for the level of traffic and interaction that they were going to be getting from the public due to this breach," Eva Valasquez, CEO of the Identity Theft Resource Center (ITRC), told ConsumerAffairs. "People need to address this issue with Equifax and they are simply unable to do so." Valasquez has also heard her share of horror stories. She said one consumer reported going through the process of freezing his credit on the Equifax website and the system crashed just as he was receiving a PIN. "As a result, his credit is frozen but he has no PIN with which to unfreeze it," she said. Already, the breach’s fallout has sparked lawsuits. Massachusetts has filed a lawsuit against Equifax, claiming half the state's residents were exposed. Yet another aggravating factor is the revelation that a security expert exploited the company’s poor response by creating a fake Equifax site where consumers were encouraged to enter information to determine if they were at risk. The New York Times, as well as many other media sources, reported that Equifax itself linked to the fake site on its Twitter account. In spite of the building frustration, Valasquez is counseling patience, pointing out there should be no easy solutions when it comes to authenticating our identities. "I hope the solution that industry comes up with is not more automated technology," Valasquez said. "Because the process of establishing who you are goes through several steps, and we should appreciate that it's going to take a little longer." As an interim step to help consumers, ITRC has launched a petition drive, asking all three credit reporting agencies to waive fees charged for the freezing and unfreezing of credit. It proposes an initial freeze free of charge, then a free freeze and unfreeze every year. The typical fee for a freeze or unfreeze is $10 -- an expense of $30 if you are doing it with all three credit reporting agencies. "Waiving the fee is not a panacea, it's certainly not going to solve all of the problems," Valasquez said. "But it is a concrete thing we can do right now."